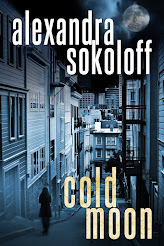 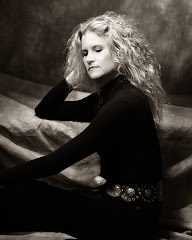 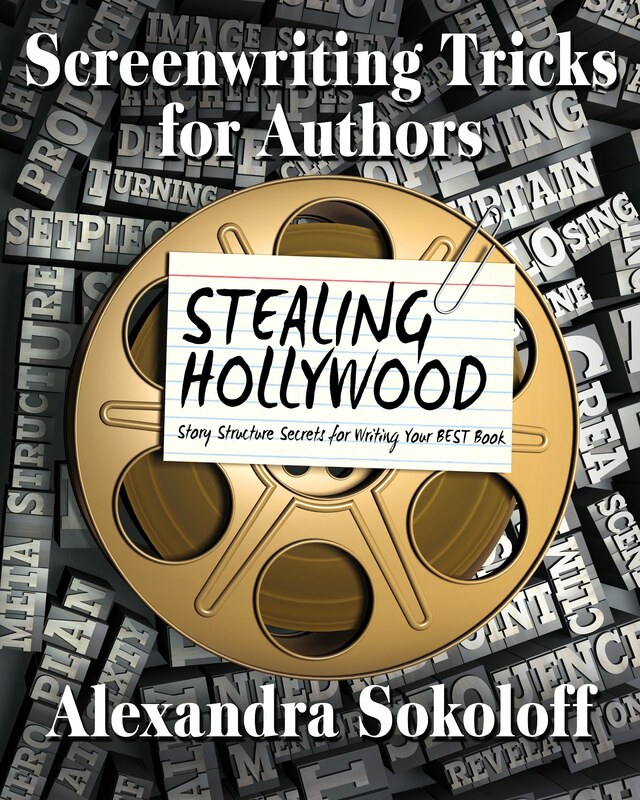 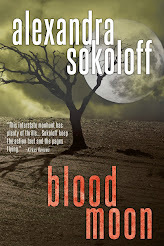 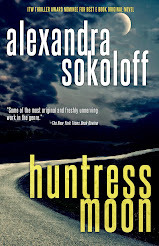 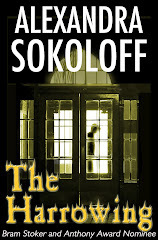 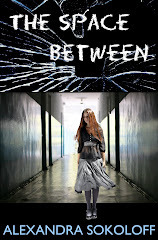 Alexandra Sokoloff: Free e books from Killer Thrillers! 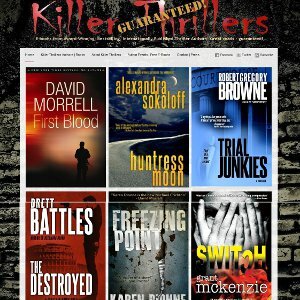 Killer Thrillers is an authors collective I joined last fall with 23 other award-winning, best-selling, and internationally published thriller authors. 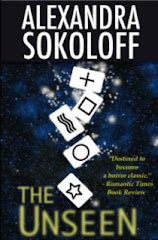 There are hundreds of excellent, low-cost e-books featured on the website, and this Wednesday through Friday, February 20 - 22, six of our titles will be FREE! 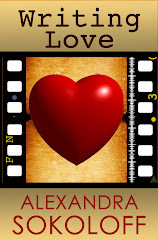 From February 20 - 22, you can download all 6 FREE e-books here.